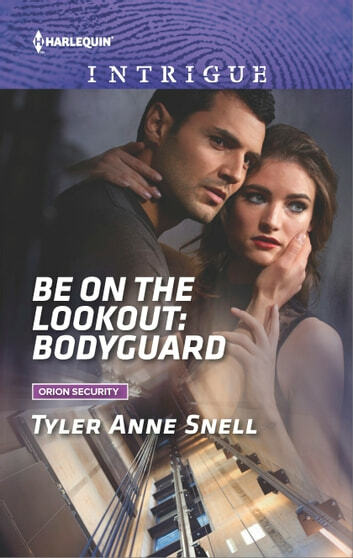 Before he settles down behind the desk, Orion Security bodyguard Jonathan Carmichael has one last assignment. One that might prove to be more than he bargained for. Because Kate Spears is adamant she doesn't need his protection. 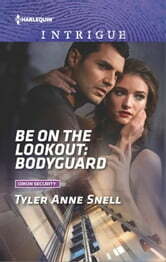 And a woman who doesn't want a bodyguard could be difficult, dangerous-and terribly intriguing. Kate is used to taking care of herself. Unfortunately, her most recent scientific discovery has made someone intent on taking her research and her life. Now only one man stands between her and death. And while Jonathan is more than capable of protecting her body, she fears he could be the one man to wreak havok on her very soul.